This is Lano’s largest site covering some 200,000 sqm and housing production units of tufted carpets, Axminster carpets and artificial grass. 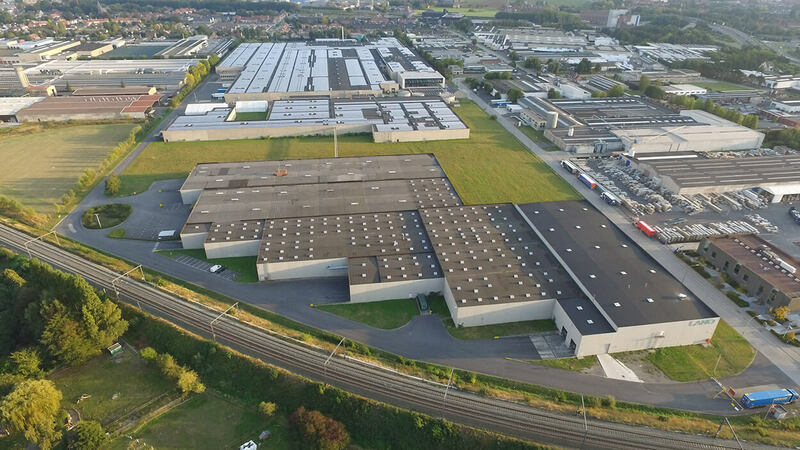 This site also features innovative continuous dyeing and printing lines, as well as a coating unit and a warehouse with a capacity of 20,000 rolls of carpet? Forceville, near Amiens in France, is the location of Lano’s ultra-modern spinning mill.